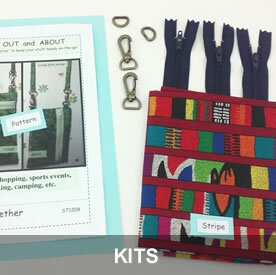 Welcome to Sew Together – We’re Glad You Stopped In! 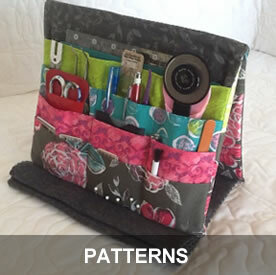 Our patterns include bags, accessories, quilts, and more. 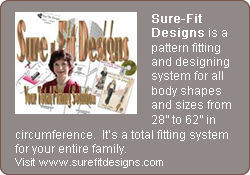 There are quick projects for instant gratification and most patterns are suitable for confident beginners. With classic styling and room for personalization, they appeal to all skill levels. 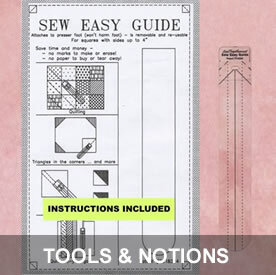 We especially encourage you to check out the Tools and Notions section where you will find useful, hard-to-find items to make your sewing and quilting easier and/or faster, including the Sew Easy Guides. 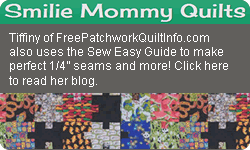 Sew Easy Guides, designed by Sara Gray, take the work out of quilting diagonal lines and more — be sure to see the free video tutorials. Learn to sew, serge or quilt at your place or ours by signing up for Classes By Sara. Classes are held by appointment only. You choose the time! Get the personal attention you want, or invite your friends to join the fun! In Indiana, we serve Henry, Madison, Delaware, Randolph, Wayne, Rush, Hancock, Marion and Hamilton counties.